Why is my computer booting so slow. Fort Wayne Computer Repair | Shane Grantham Consulting, Inc.
Computer professional like me have computer and technology problems just like everyone else. If I don’t know how to solve it immediately, sometimes I find a workaround or I just live with it. My main office computer has Linux as the operating system and it has a slow boot-up issue. Once Linux is loaded it runs great. If I re-boot from Linux or power it on from while it’s off, it takes a while to come up. 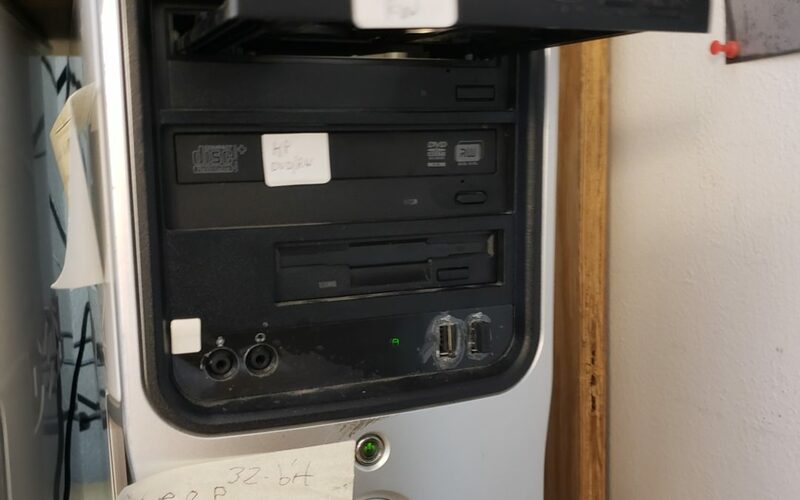 It has these possible boot devices which could be interfering and causing the slowdown: a Floppy drive, two DVD drives, and USB ports. To access the boot devices one has to access the BIOS menu before Linux boots from the hard drive.. On this computer you press the F2 key to access it while the manufacturer’s start-up screen appears. There are 5 menus to choose from and I selected the Boot menu. The existing order is USB device then DVD, then hard drive. I made the hard drive first so Linux would start and the USB ports and DVD drives would be bypassed. I saved my changes and let the computer restart. Now the computer boots faster into Linux and I can start working faster than before the BIOS change. If your computer boots slow it might be the BIOS boot order as in my case.